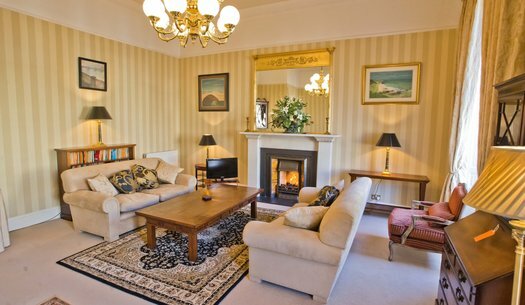 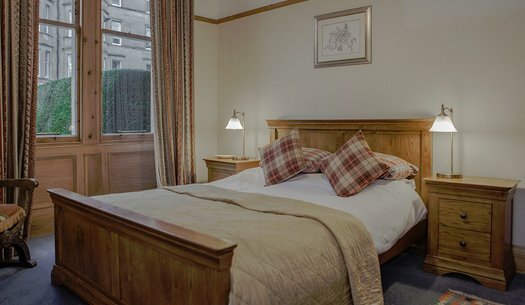 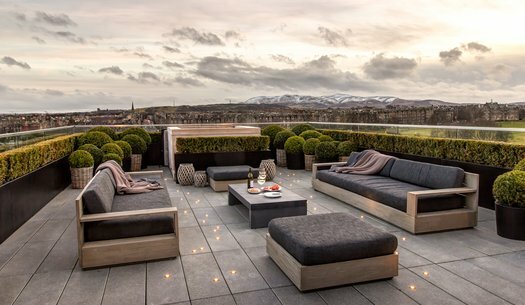 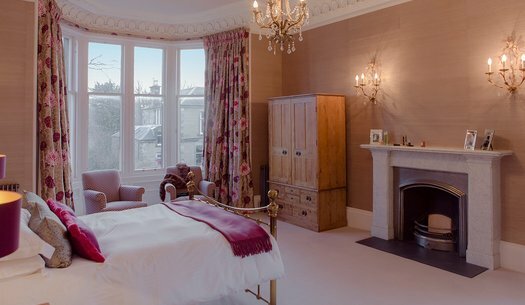 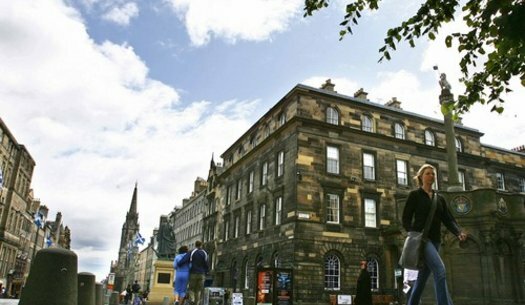 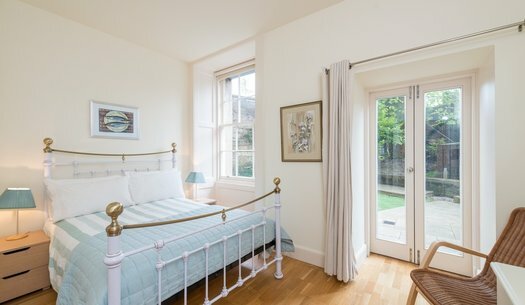 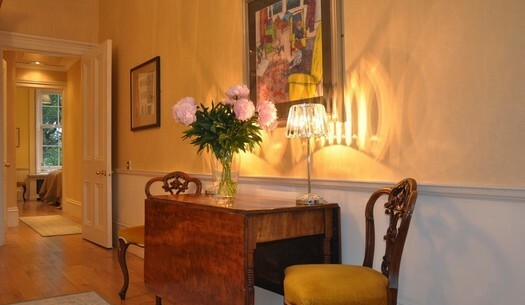 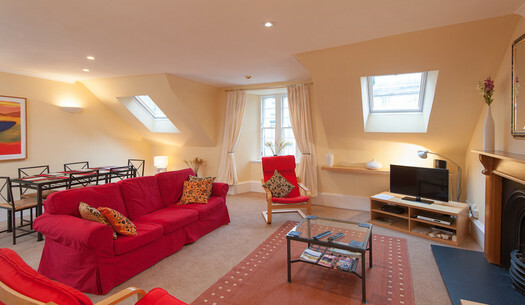 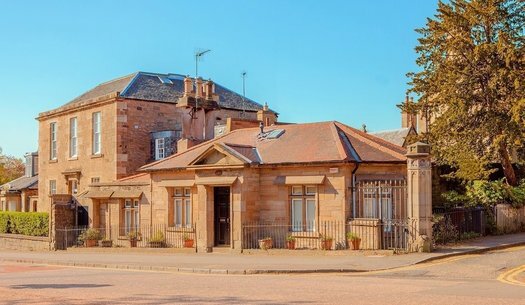 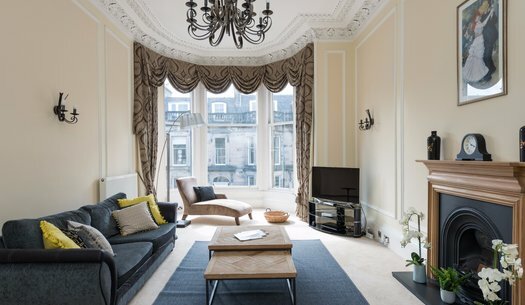 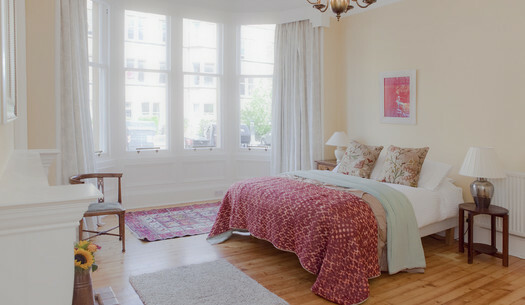 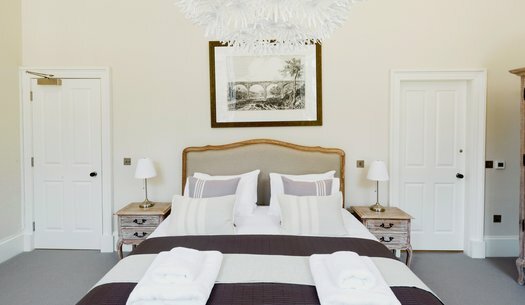 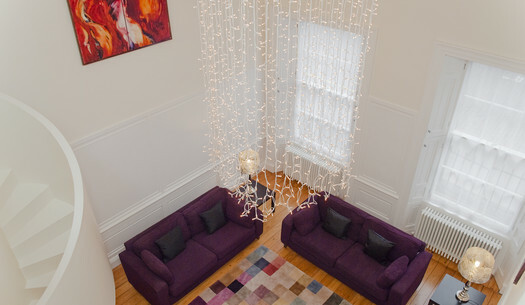 If you are looking for luxurious city centre accommodation in the heart of Edinburgh, you have found it. 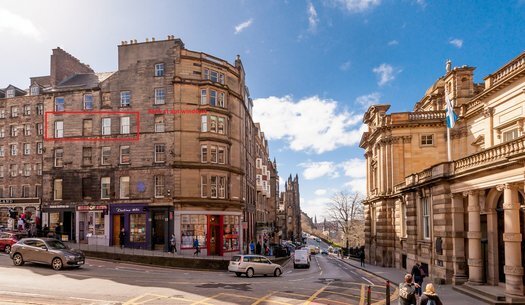 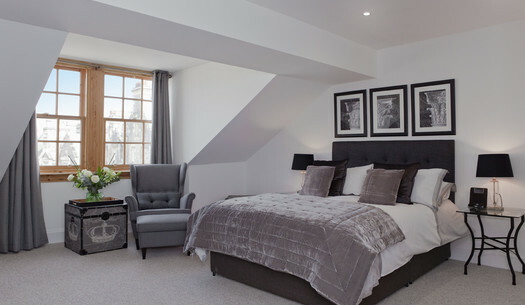 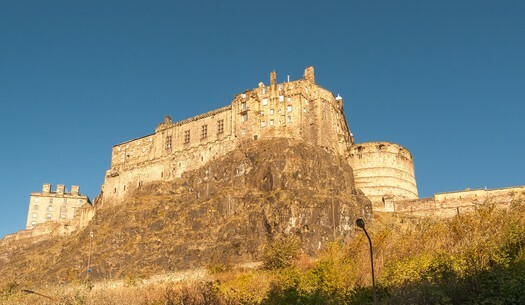 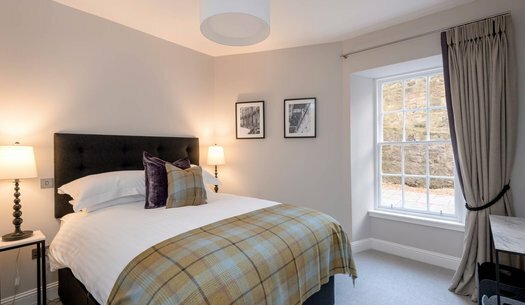 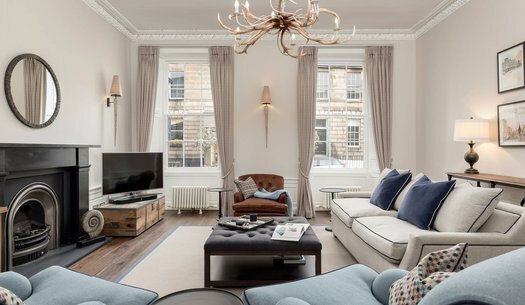 Listed below are apartments which lie in the shadow of Edinburgh Castle, are in the centre of the Edinburgh's New Town, are ideally situated for Edinburgh's Financial District or are close to cultural attractions such as The Playhouse Theatre or Lyceum Theatre and Traverse Theatre. 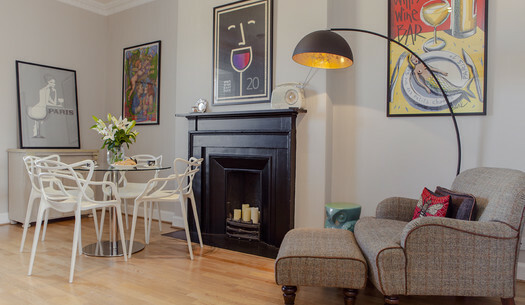 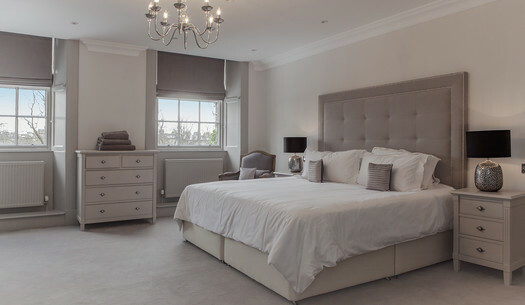 Included are Apartments within a 10 Minute walk of the City Centre whether to the East or West End.